“That first day of having nowhere to go and watching my daughter’s face of confusion while trying to answer her questions on why we didn’t have anywhere to go made me feel helpless and afraid. But like most innocent children, she asked if we were going to be ok and as I stared into her eyes I answered, “Yes”. I wasn’t going to blame anyone except yours truly because of the choices I’ve made in life. I made a promise to myself that I would never put my child through this again. I found Cornerstone’s Women and Children’s Home that not only was a safe place for my child but what they offered was a case manager who gave me hope that we were going to be ok. The case manager connected me to numerous resources that led to a hopeful future. Every time I would become overwhelmed with things I would pray and I would think of scriptures and famous quotes that helped me not to give up because I knew that my child was worth working hard for. 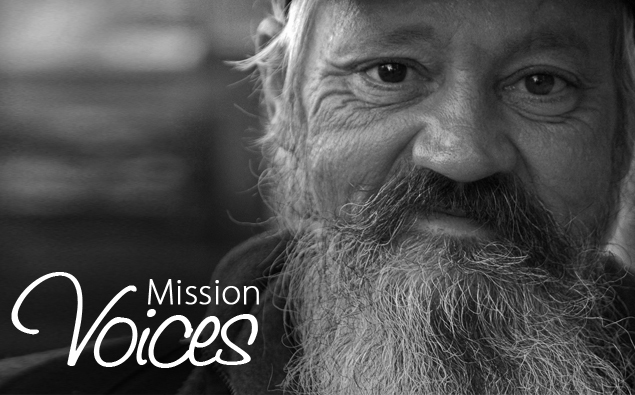 When you give to the Cornerstone Rescue Mission, it allows us to continue supporting the homeless population in our community. If you'd like to help, please click the 'Donate' button at the top of this page. You can also use the 'Share' button on the left side of this page to share this story on social media, or by email.